All Submissions will be reviewed and the 5 winning submissions will be announced on the 25th February 2019. Winners will a receive a complimentary delegate pass to attend SRP's Africa Conference 2019, where the first SRP Talks will take place. Present any ideas, showcase a new product or solution around structured products to over 150 industry experts. Winners will a receive a complimentary delegate pass to attend the SRP's Africa Conference 2019, where SRP Talks will take place. 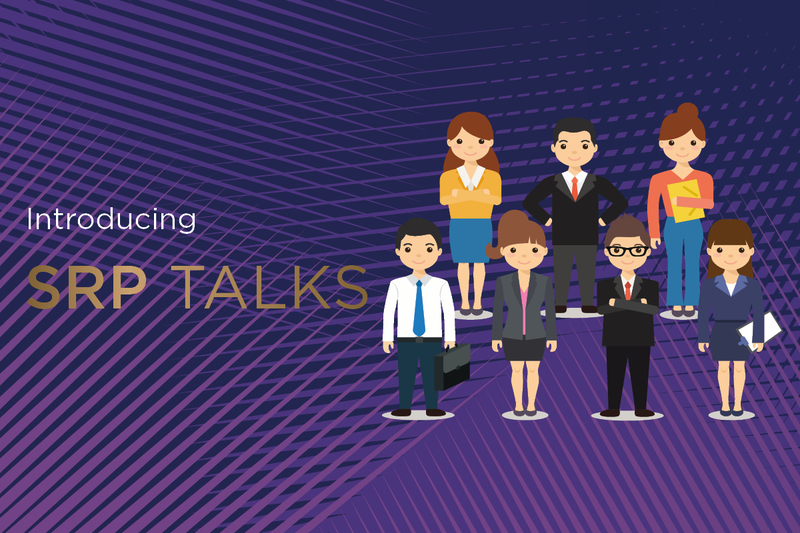 Ready to take part in the first SRP Talks?